Shazier Update 11/07/17 | "IT'S A STEELERS WORLD"! 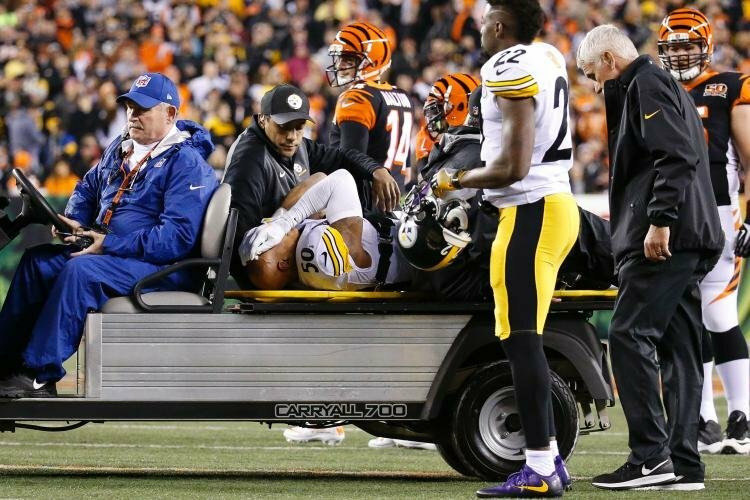 Steelers linebacker Ryan Shazier is carted off after apparent spine injury versus the Bengals on MNF. Statement by UPMC Neurosurgeons and Pittsburgh Steelers Team Physicians on Ryan Shazier. Last night UPMC neurosurgeon, Dr. David Okwankwo and Pittsburgh Steelers team physician, Dr. Joseph Maroon performed spinal stabilization surgery on Steelees linebacker Ryan Shazier to address his spinal injury.